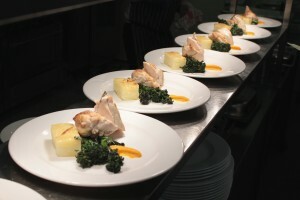 Benefit from an exceptional standard of cuisine from our highly trained chefs. State of the Art catering facilities and a spacious dining room ensure a quality dining experience for our residents. We have an extensive menu range displayed daily, which caters for all tastes. We focus on good home cooking, wholesome and nutritious meals and home baking. We have alternatives and choices available, and all special or medically advised dietary requirements may be catered for. Meals may be taken in resident’s own room or in the dining room. 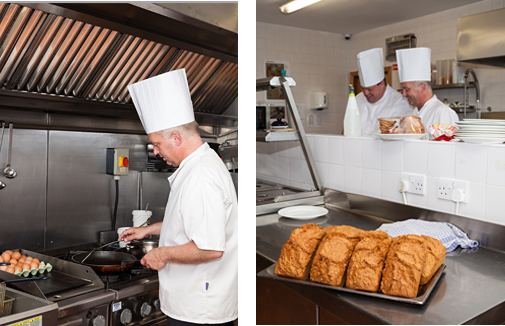 Our catering facilities and staff are fully HACCP compliant.